BYRON BAY craft brewery Stone and Wood has done it again, coming in at number one in the Taphouse Brewery Hottest 100 beers in Australia. Its award-winning Pacific Ale attracted 20% more of the votes than second place-getter Western Australia's Little Creatures Pale Ale. The Hottest 100 is an online contest conducted by The Local Taphouse bars in Sydney and Melbourne through the Tap- house's blog and promoted through Facebook. The winners were announced on Australia Day. Drinkers from around the country voted for their top five Australian craft beers, available on tap or in bottles, throughout 2011. Co-founder Jamie Cook said the Stone and Wood team was blown away after its simple brew took top spot. "It's a fantastic list of beers, we're really thankful that people thought our beer was worthy of their vote," he said. "Although online competitions like this Hottest 100 were fun they also demonstrated to me that social media is a seri- ous marketing tool. 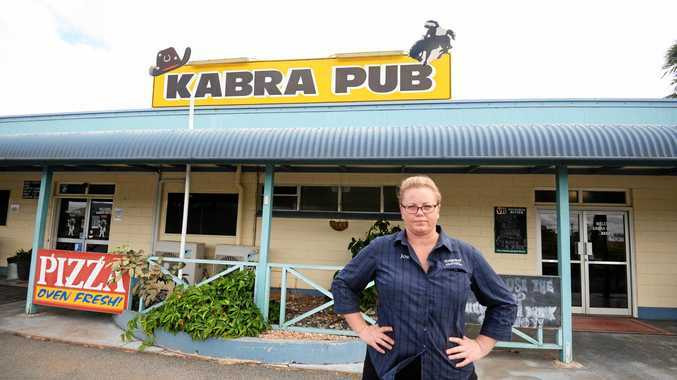 "There are 150 craft breweries competing for 2% of the total Australian beer market, so competition is fierce. "Social media is an ideal way for us to communicate with our customers and they certainly feel a strong level of connection to our beer. "Social media provides the technology to allow producers like us to interact with our consumers no matter where they are." Mr Cook said the company's sales had risen 70% over the past 12 months and the brewery had been running at full capacity since 2010. 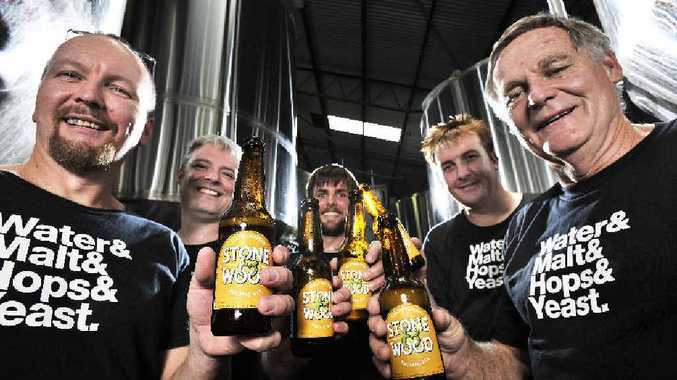 After increasing the brewery's capacity by 30% last year, Stone and Wood is set to expand its output by another 50% over the next three months to meet rising demand.